Watch full One Piece Season 15 Episode 51 English Dubbed full HD online. One Piece Episode 567 English Dubbed online for free in HD. Stop, Noah! Desperate Elephant Gatling! After defeating the New Fishman Pirates, the Straw Hat Pirates are relaxing and waiting for Luffy. The citizens of Fishman Island are cheering for him to destroy Noah and thus saving them. While some citizens evacuate the island, some recall how Whitebeard also saved the island at a point in the past and how Luffy reminds them of him. 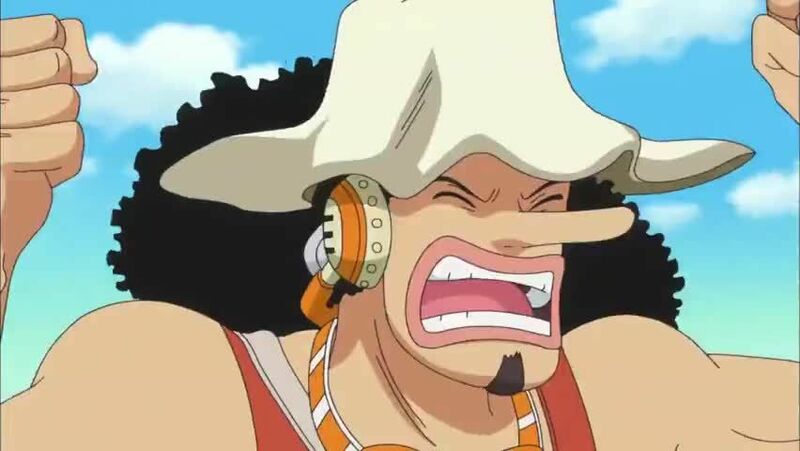 Luffy keeps attacking Noah intent on destroying it while Neptune laments being unable to keep the promise with Joy Boy stating there is no choice but to destroy it. As Luffy continues to destroy the Noah, Shirahoshi intervenes and successfully stops Luffy from destroying the ship. He realizes that Noah has been brought to a halt by a group of Sea Kings. Luffy is rendered unconscious from the wound and falls into the ship. The Sea Kings acknowledge the strength of Luffy’s will. Luffy has won, Noah has stopped and the battle is finally over. 5 / 5 - 22 ratings.